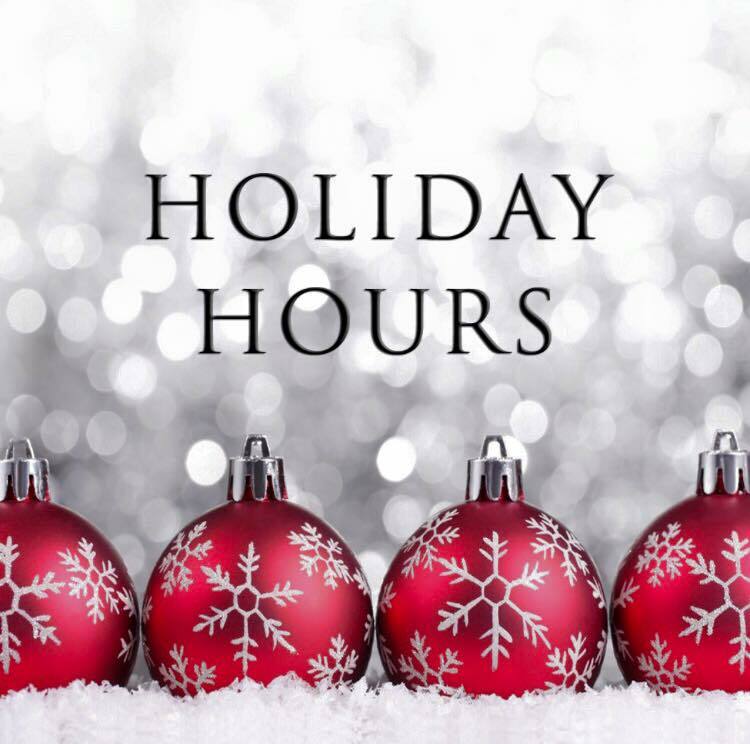 On New Year’s Eve, December 31st, we will be open from 9am – 3pm & we will be closed New Year’s Day! Monday, January 4th, the office will be open for scheduling & product sales, however we will not be scheduling appointments that day. We wish you all a very Merry Christmas & a Happy, Blessed New Year!! !